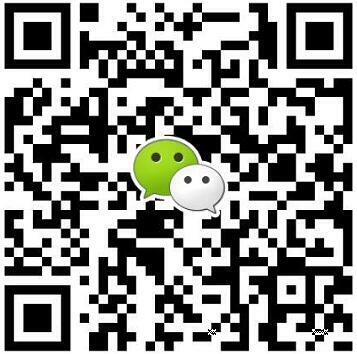 Energy Demand Will Promote Industrial Valve Market - Wenzhou Topnotch Machine Co.,Ltd. Valve is one of the key equipments in fluid control system. At present, the main applications of valve include petroleum and gas, power, chemical engineering, water supply and sewage treatment, paper making and metallurgy. 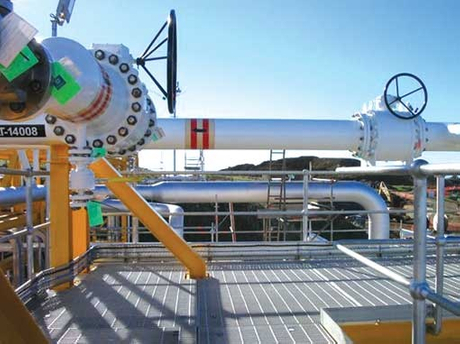 Among that, oil & gas, power and chemical industry are the most important applications of valve. According to the prediction from McIlvaine, the market forecaster, the demand of industrial valve will reach 100 billion dollars. Energy demand in developing countries is the main factor to promote industrial valve market to develop. It is estimated that from 2015 to 2017, the growth rate of industrial valve market size will maintain at about 7%, much higher than the growth rate of global industrial valve industry. Valve is control component for fluid transmission system, having the functions of cut-off, adjustment, river diversion, countercurrent prevention, voltage stabilization, shunt or overflow and decompression. Valve is classified into industrial control valve and civilian valve. Industrial valve is used to control flow of media, pressure, temperature, fluid station and other technical parameters. Based on different standards, industrial valve can be classified into various types. For regulation types, valve is classified into regulation, cutting off, regulation and cutting-off; in terms of materials of valve, valve is classified into metal, non-metal and metal liner; based on driving modes, industrial valve is classified into electric type, pneumatic type, hydraulic type and manual type; based on temperature, valve is classified into ultralow temperature valve, low temperature valve, normal temperature valve, medium temperature valve and high temperature valve and the valve can be classified into vacuum valve, low pressure valve, medium pressure valve, high pressure valve and ultra high pressure valve. Chinese valve industry is originated from 1960&rsquo;s. Before 1980, China could only manufacture more than 600 categories and 2,700 dimensions of valve products, lacking of the ability for designing valve having high parameters and high technical content. To meet the demand for valve having high parameters and high technical content caused by industry and agriculture in China highly developing, since 1980&rsquo;s. China began to use the thought combining independent development and introduction of technology to develop valve technologies. Some key valve enterprises enhance technology research and development, raising the high tide of importing valve technology. 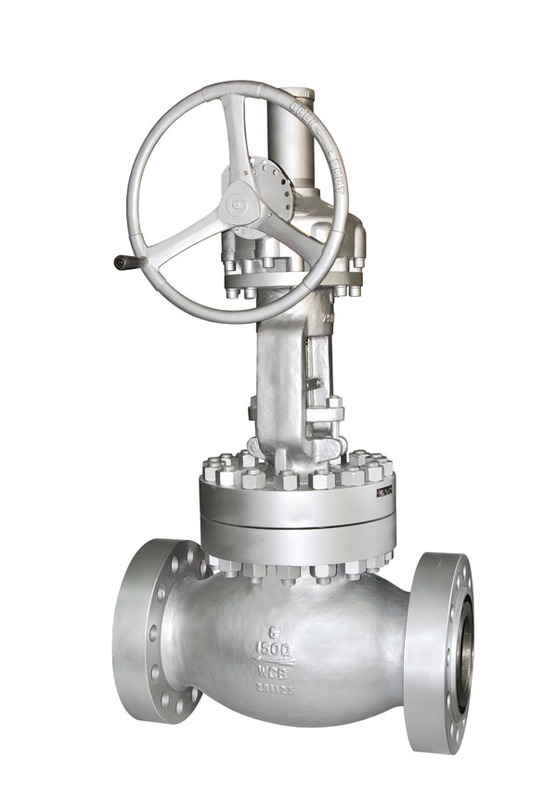 At present, China has already manufactured gate valve, globe valve, throttle valve, ball valve, butterfly valve, diaphragm vale, plug valve, check valve, safety valve, reducing valve, drain valve and other valve, including 12 categories, more than 3,000 models and 40,000 dimensions. According to the statics of Valve World, the global market demand for industrial valve contains drilling, transportation and petrifaction. Oil & gas has the highest proportion, reaching 37.40%. Demand for power and chemical engineering follows, respectively accounting for 21.30% and 11.50% of global industrial valve market demand. Market demand in the first three application accounts for 70.20% of total market demand. 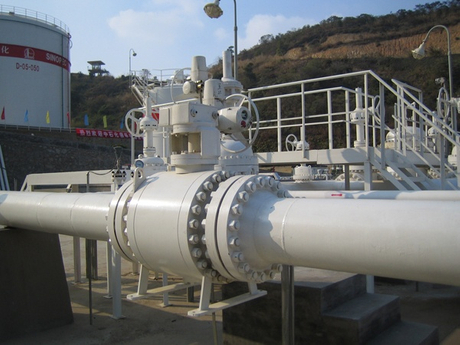 In China, chemical engineering, power and oil & gas are also the main sale market of valve. The demand for valve respectively accounts for 25.70%, 20.10% and 14.70% of total demand. Amount demand accounts for 60.50% of total valve demand. In terms of market demand, the demand for valve in water conservancy and hydropower, nuclear power and oil gas industry will maintain strong trend in the future. In water conservancy and hydropower, strategy issued by General Office of the State Council points out that by 2020, capacity of conventional hydropower should reach about 350 million kilowatts. The growth of hydropower will cause large demand for valve. Constant growth of investment on hydropower will stimulate prosperity in industrial valve.